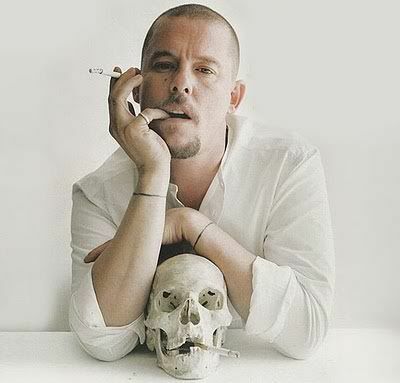 Alexander McQueen was a famous British fashion designer who suffered from depression. One week after his mother passed McQueen consumed cocaine and prescription drugs, slit his wrists, and then hanged himself. He was found in his 40 million dollar mansion by his maid. He was also set to release a new line of clothing.